Heat 8th Grade Boys Play Well! 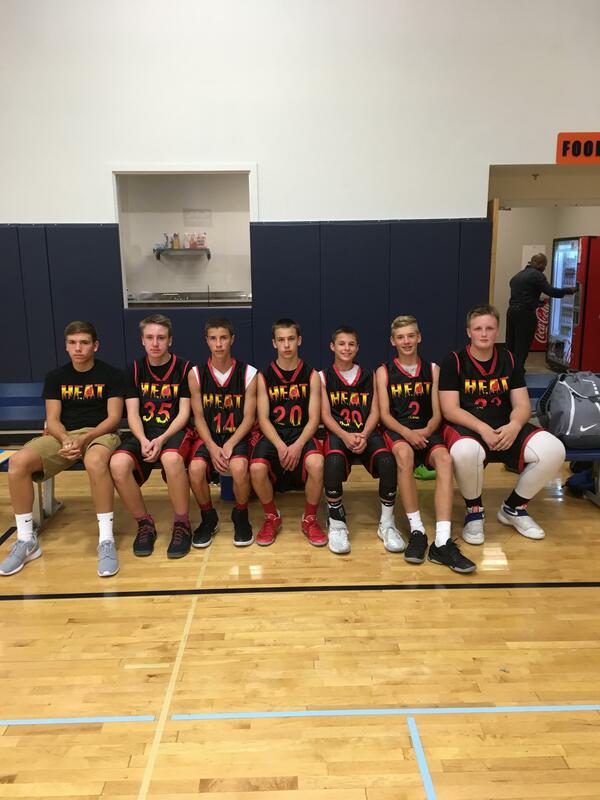 Great job to the Rockford Heat 8th grade boys for playing well this weekend in Aurora. The boys ended 2-1 with their only loss to Meanstreets by 9 in a back and forth game! Short in numbers and still compete at a very high level on defense in a full court and man to man setting! Great job guys, keep up the hard work! 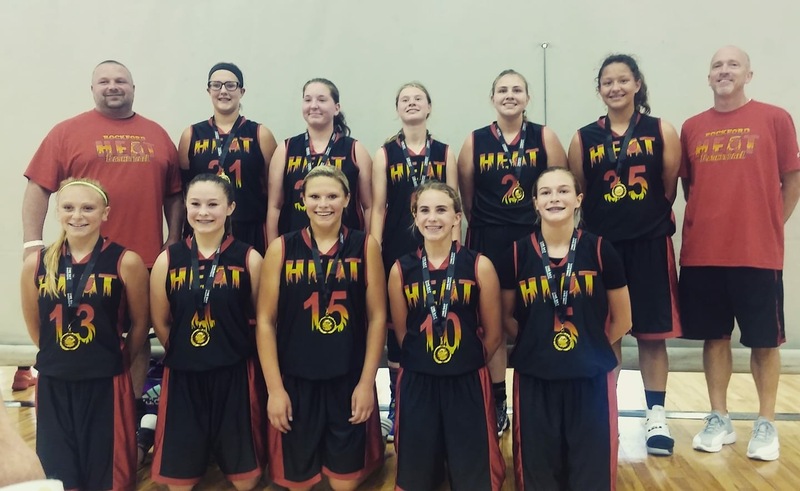 Great job to the Rockford Heat 7th Grade Girls Team Fago for going 3-0 and winning the championship at the One Day Shootout yesterday held in Romeoville! These ladies continue to get better every practice, as they get ready to enter 8th Grade, I see multiple future college athletes on this roster! Great job ladies and keep up the hard work! 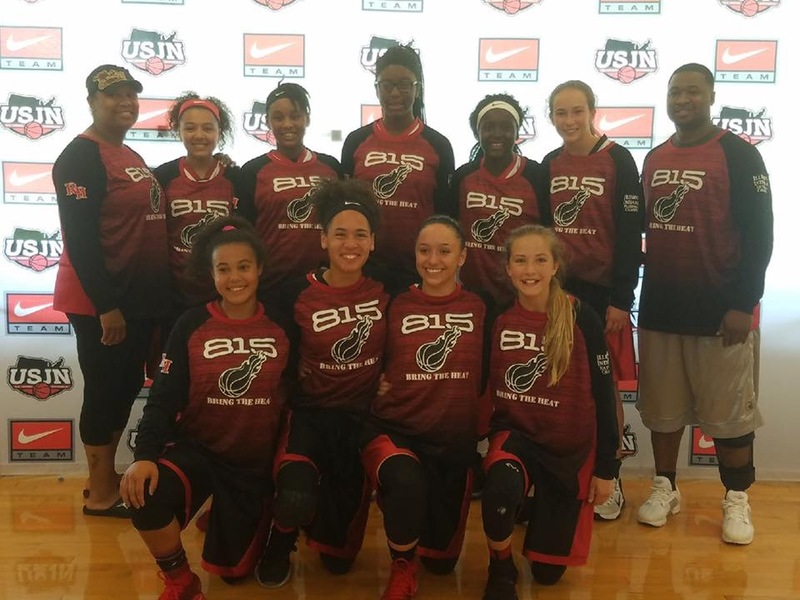 Rockford Heat 7th Grade National Wins USJN Tourney! Erin Stroberg Picks Up Offer! 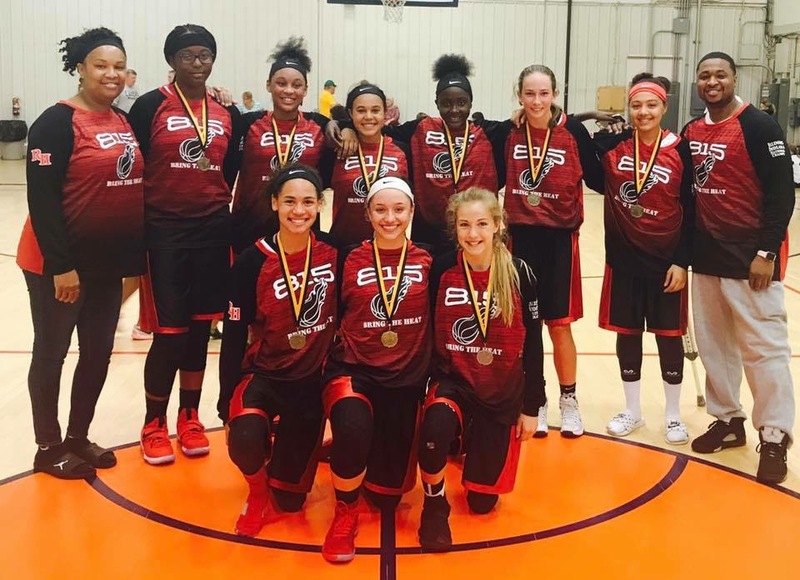 Shout out to Rockford Heat Elite player Erin Stroberg(Rockford East) for picking up an offer from Mckendree University. 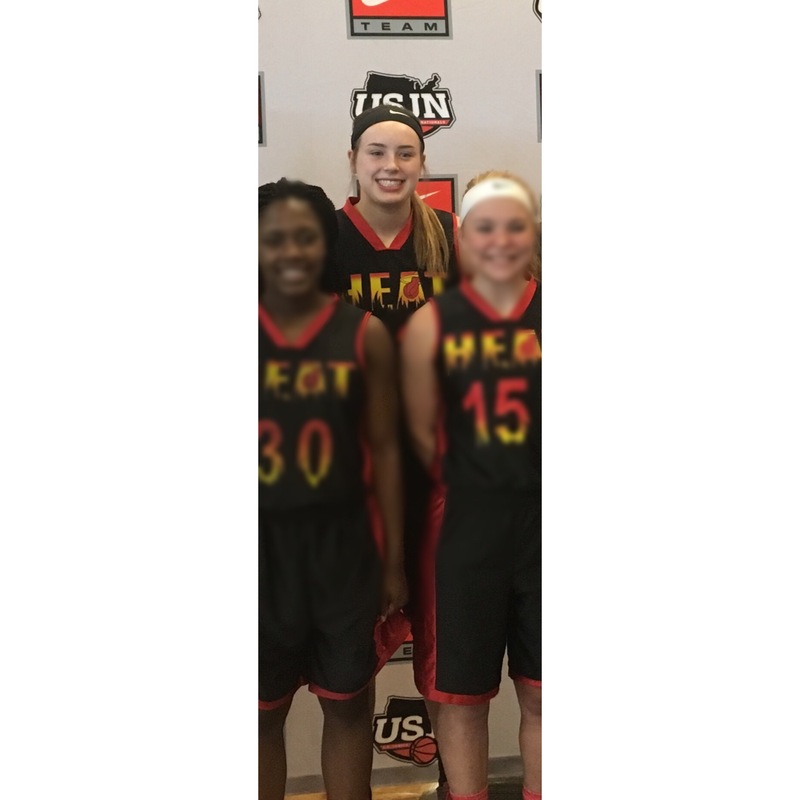 This 6’1”, Class of 2018, Forward/Center has worked relentlessly to sharpen her skills around the rim and will drain the 3! Erin plays great man to man defense and gets steals in the full court setting. Erin racked up multiple double doubles in April and is ready for July! Keep up the hard work Erin! Rockford Heat Salutes Class of 2017! Rockford Heat would like to give recognition to the following athletes that will be going on to play basketball at the collegiate levels while getting their education. The Class of 2017 is adding a record breaking 16 players to college rosters this season. Rockford Heat collegiate athletes earn significant or FULL athletic and academic scholarships from playing basketball! On top of the Seniors in High School graduating, Rockford Heat had two JUCO Players graduate and continue their basketball scholarships at 4 year instituitions. And Rockford Heat helped/assisted 3 Heat Alums in transfers to continue their education on basketball scholarships! You are all leaders to your peers and an inspiration to the younger players coming up through your high school and Rockford Heat teams! Great Job ladies and good luck in your college careers! I will be watching you from afar and hope to see you courtside soon! All Rockford Heat Coaches, Players, Parents, and Fans are proud of you! 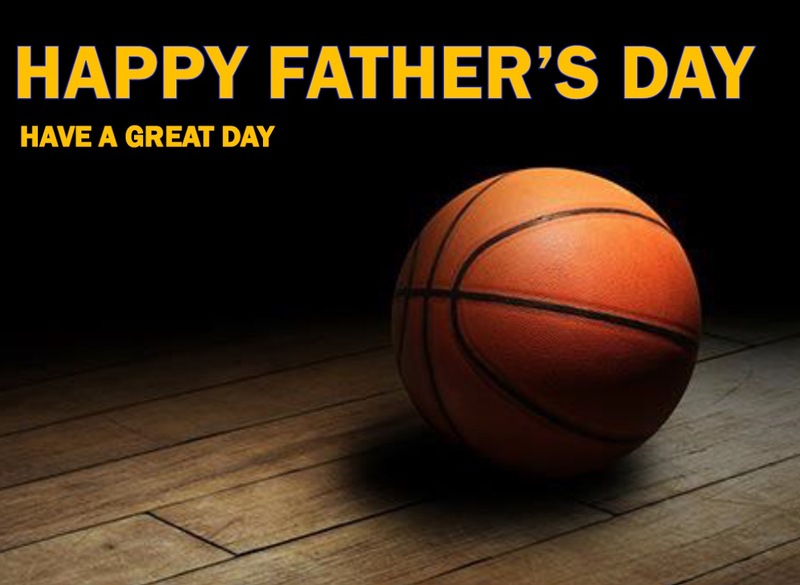 Rockford Heat would like to wish a Happy Fathers Day to all our Coaches, Parents, and Fans!!! Without you your athletes would not be who they are today, you give up your time and talents. Great job to all the Fathers, I hope you have a great day! Team Jamerson Wins Laker Classic! Congratulations to the Rockford Heat 7th Grade National team for winning the championship this weekend in the 17th annual Laker Classic held in Waukesha Wisconsin. The team finished 4-0 overall with the championship game coming down to top rated Wisconsin Lakers, it was a great game of defense on both sides and great fundamentals from both teams. Great job ladies, keep up the hard work!